Friday, March 18, 1859.Clinton, IL. 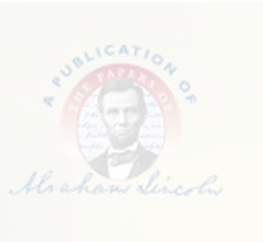 Lincoln writes and files replication and pleas in Bennett v. Williams, signing "Moore, p.d." Photocopy.